Warner Bros. has handed out a July 22, 2016 release date for director Guy Ritchie's King Arthur project. As of now, no other movies have been slated for that date, but it comes right between two 20th Century Fox movies, Ice Age 5 (July 15, 2016) and Planet of the Apes 3 (July 29, 2016). Back in January, we reported that Guy Ritchie signed on to direct this fantasy re-telling of the King Arthur legend, which will be the first in a proposed six-movie franchise. Joby Harold (Edge of Tomorrow) wrote the script for this first movie, although no plot details were revealed. The director was actually attached to this project back in 2010, when John Hodge was attached to write the script, but it fell apart when the studio focused its efforts on a similar project, Arthur & Lancelot, which has since been shelved. 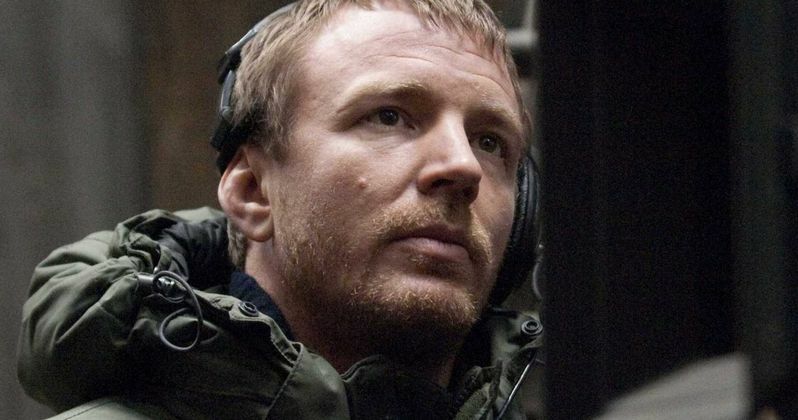 Guy Ritchie and Joby Harold are also producing alongside Lionel Wigram, Akiva Goldsman and Tory Tunnell.